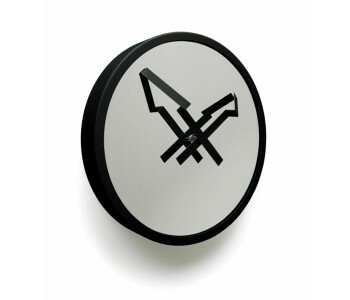 This black clock has a sleek appearance and a diameter of 30 cm. The clock is made of aluminum and is finished with a beautiful glass cover. It is also available in white. 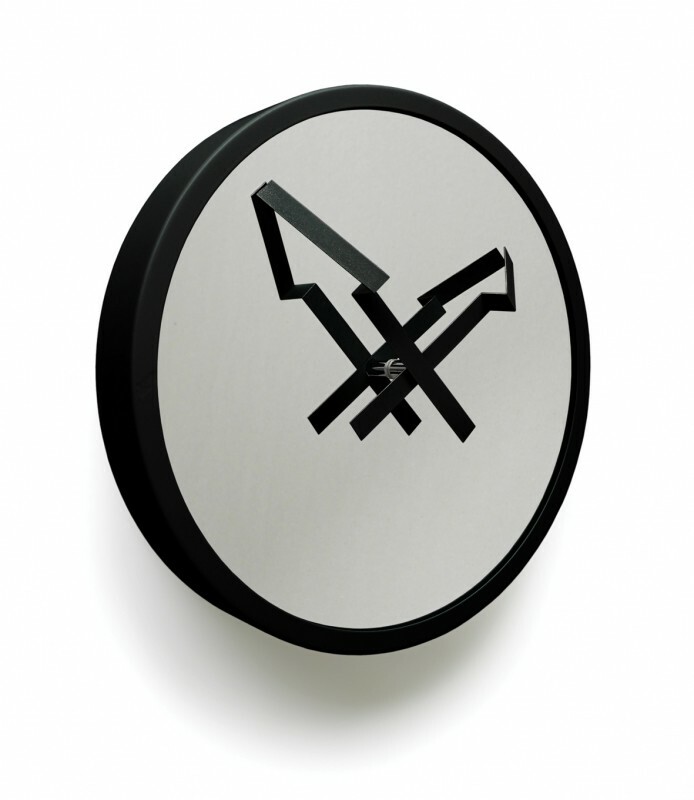 Stick to the time and stay organized with this Invotis wall clock.